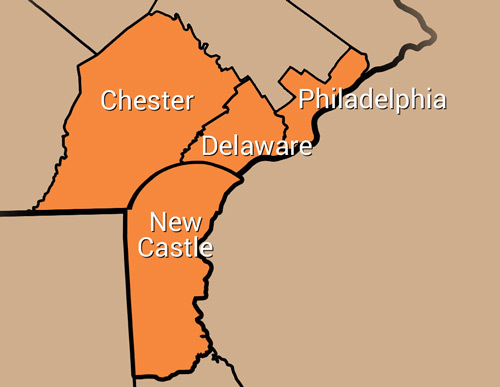 Mr. Tree has served New Castle Delaware, and Chester Counties since 2009. We can take care of emergencies, tree trimming, lot clearing, and tree removal. Our services are fast, reliable, and safe, and we offer free quotes. We recently took care of removing this tree for a homeowner in Talleyville, DE. In the videos below, you can get a closer look at the process. To get your free estimate from Mr. Tree, dial (484) 999-0040 or use our online form.